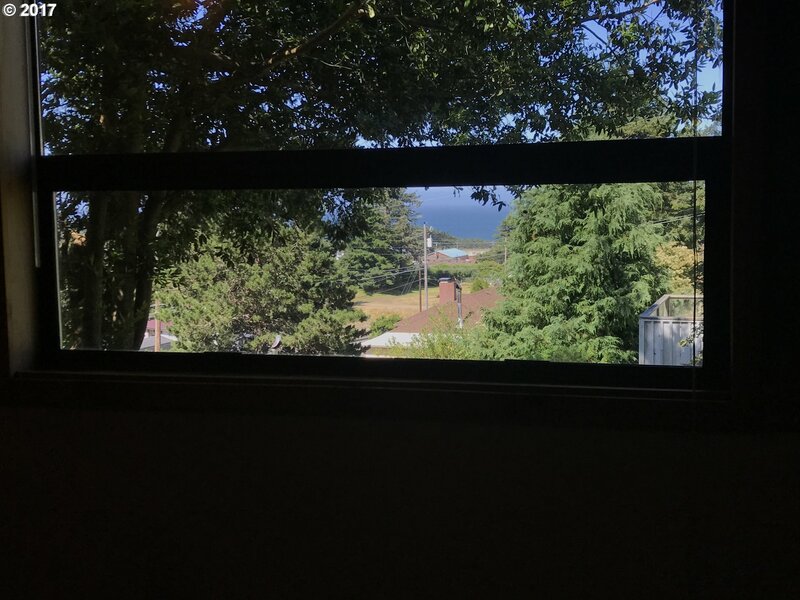 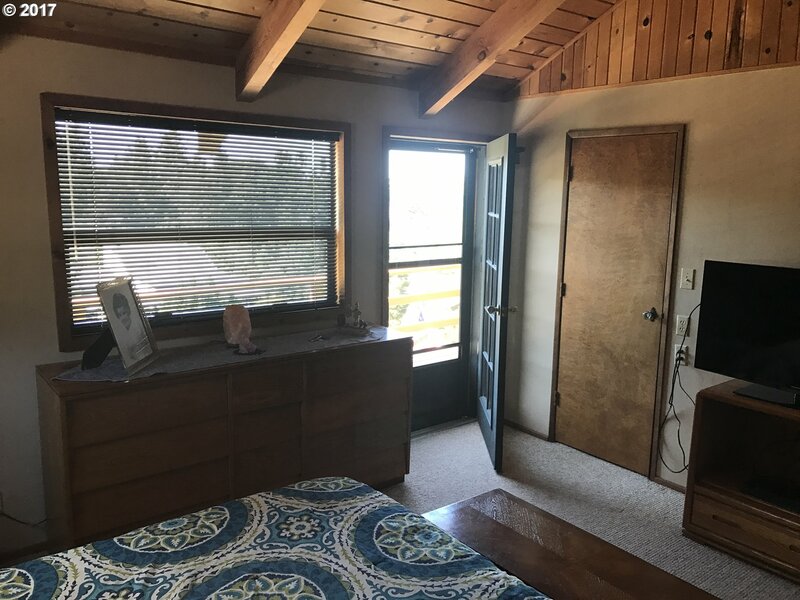 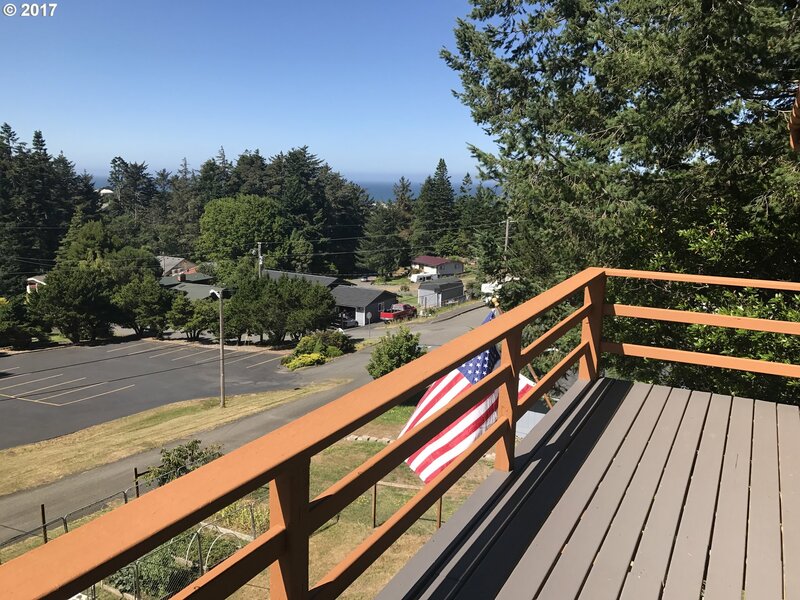 Ocean views and elbow room! 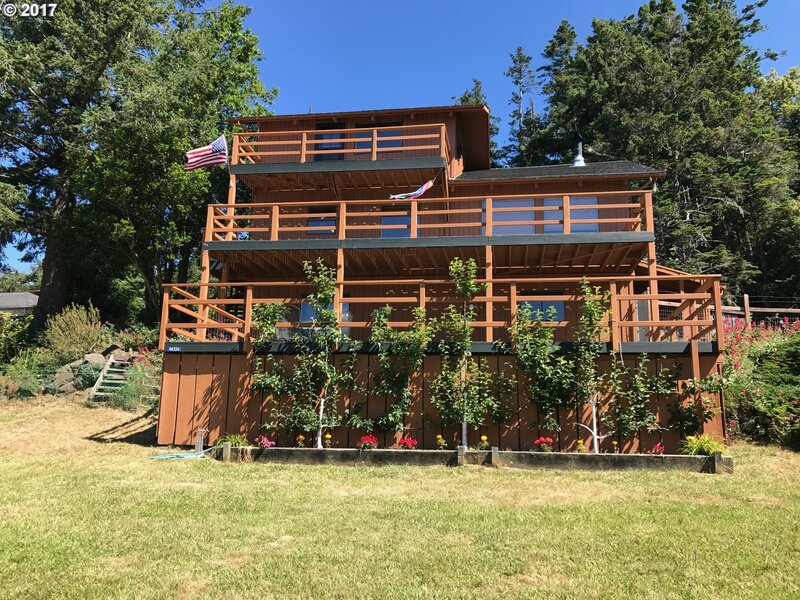 3b/3b home w/ocean views on each floor. 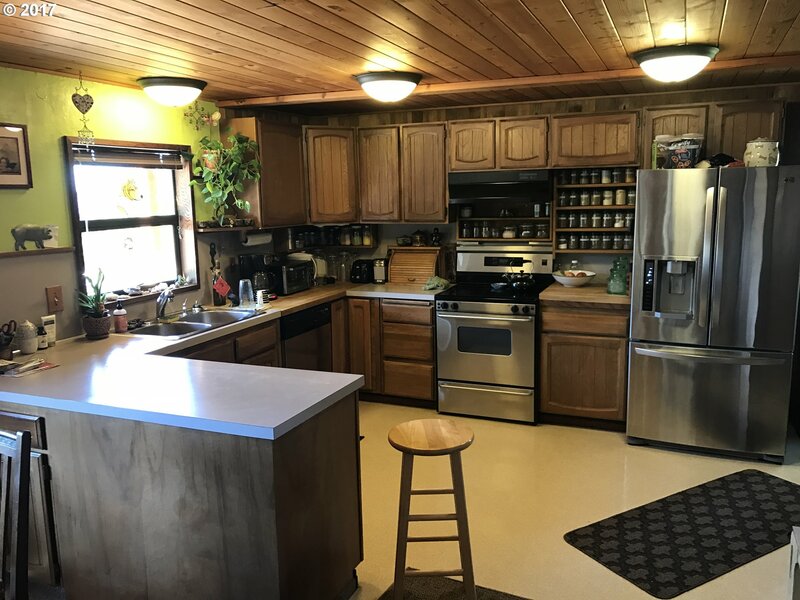 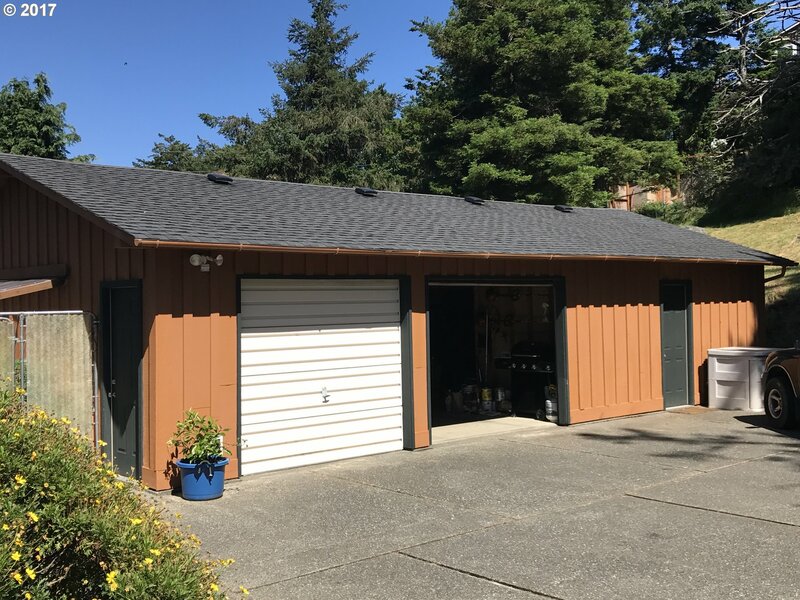 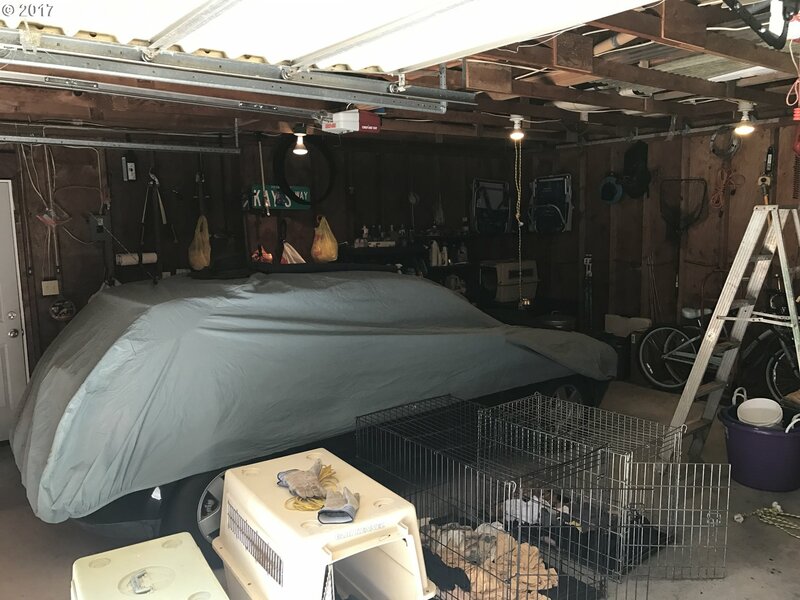 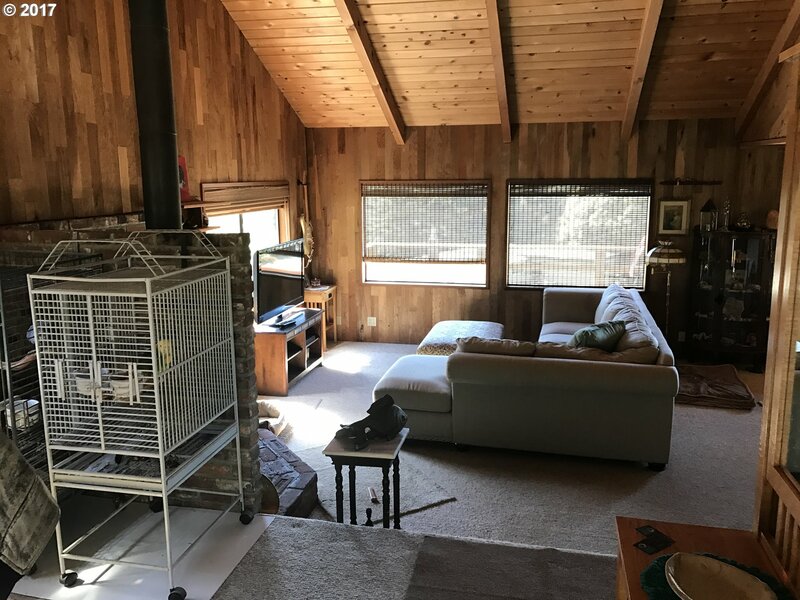 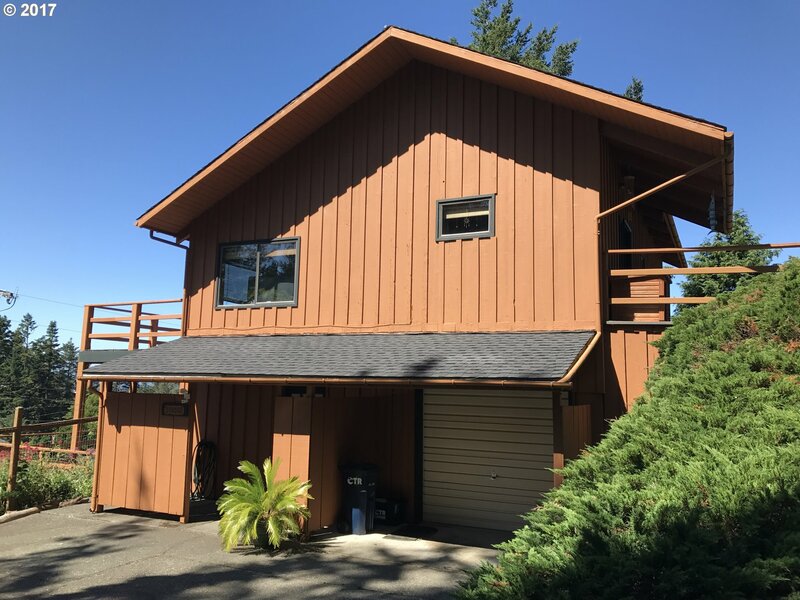 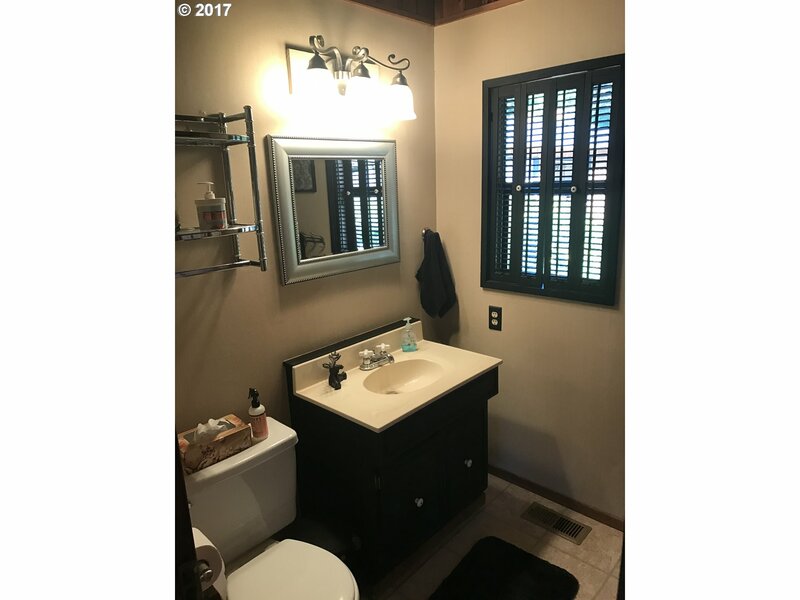 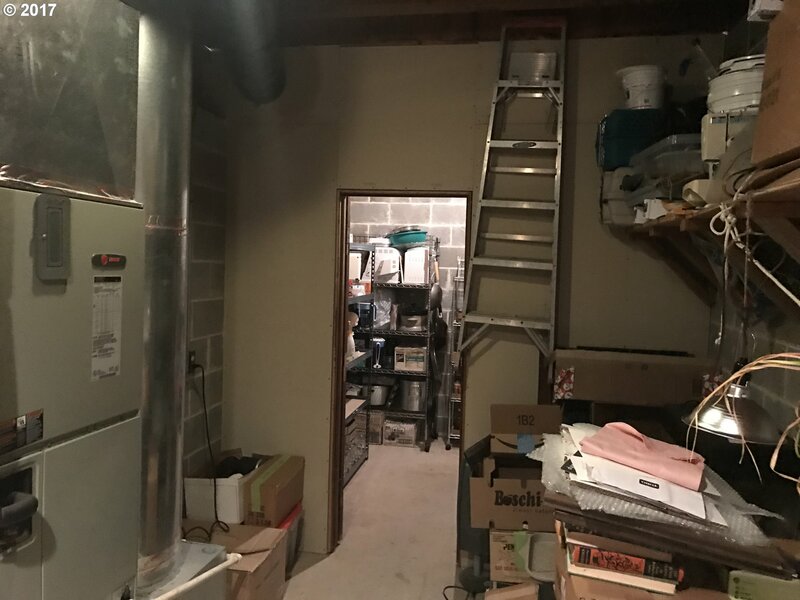 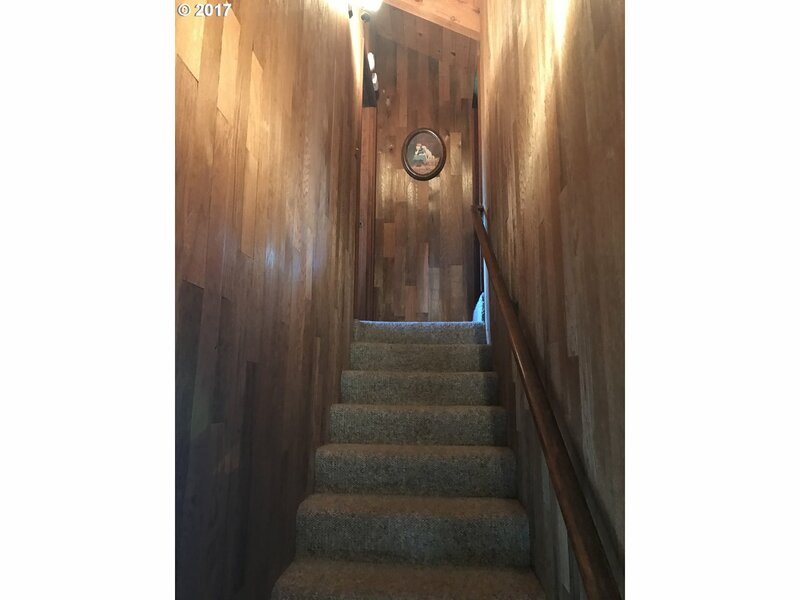 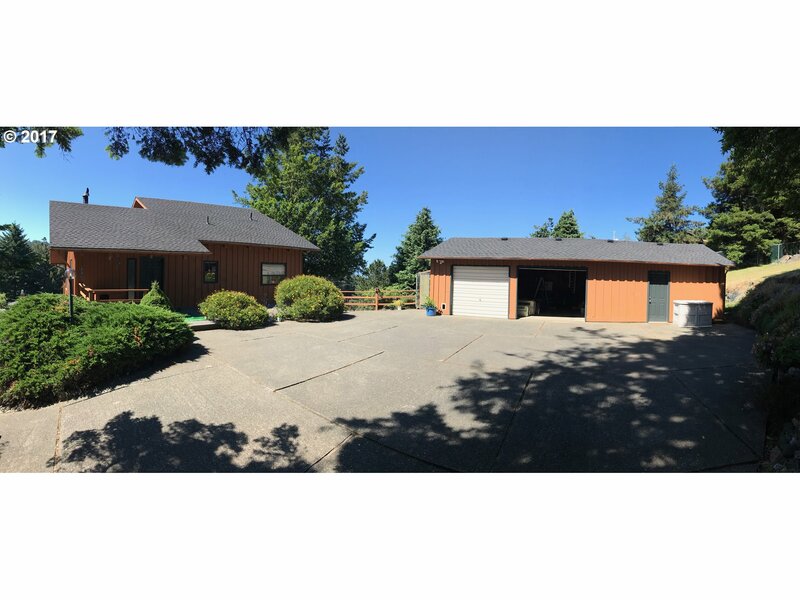 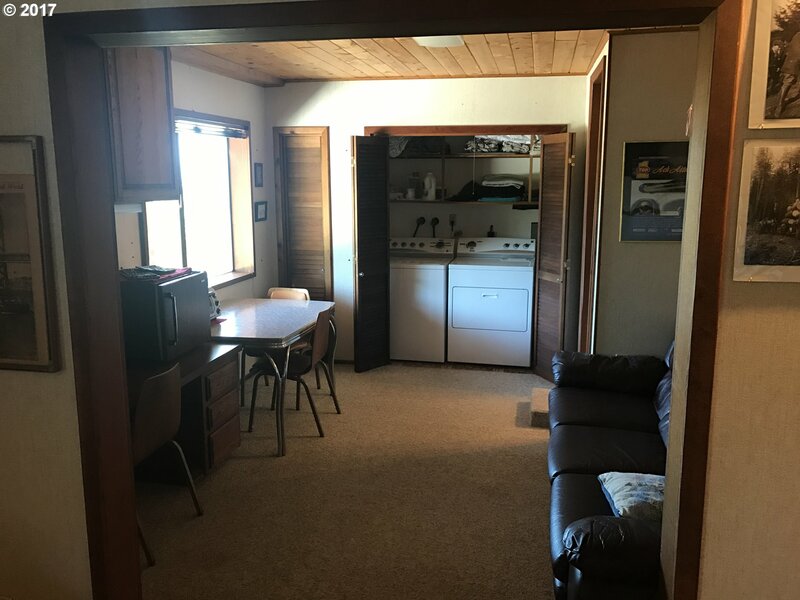 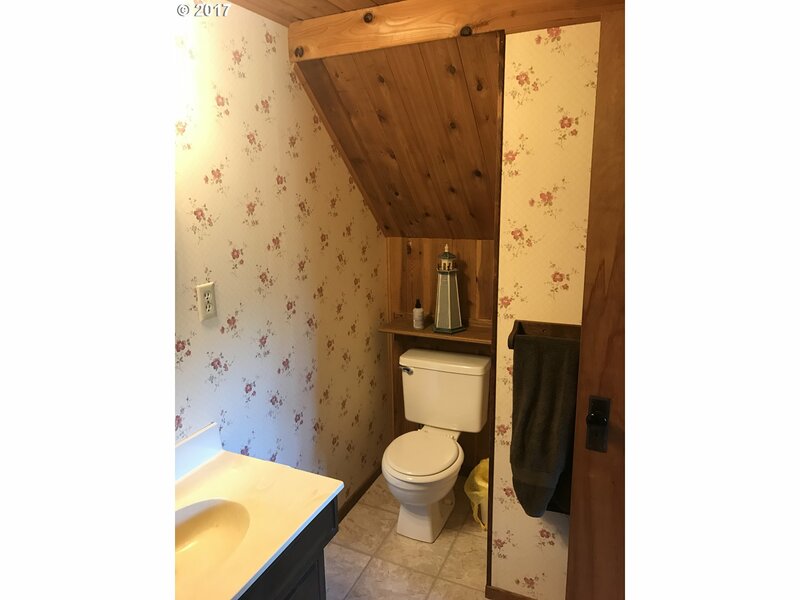 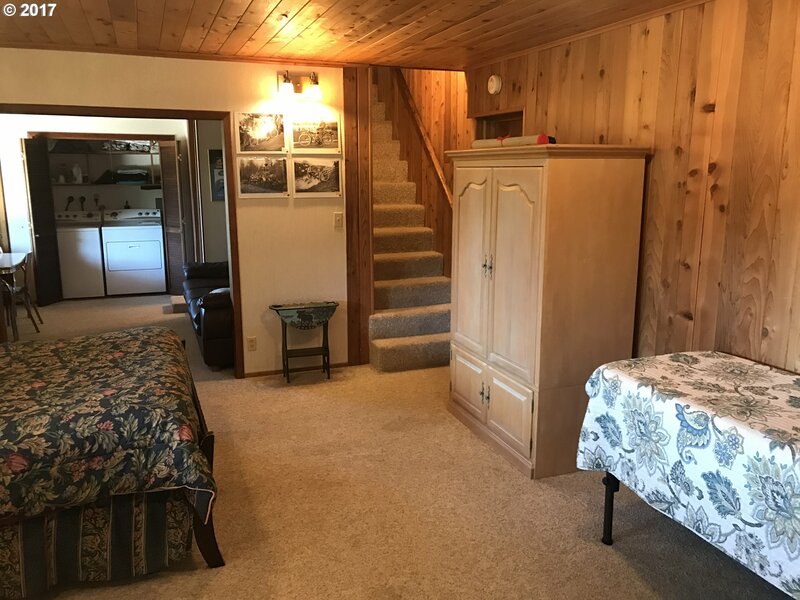 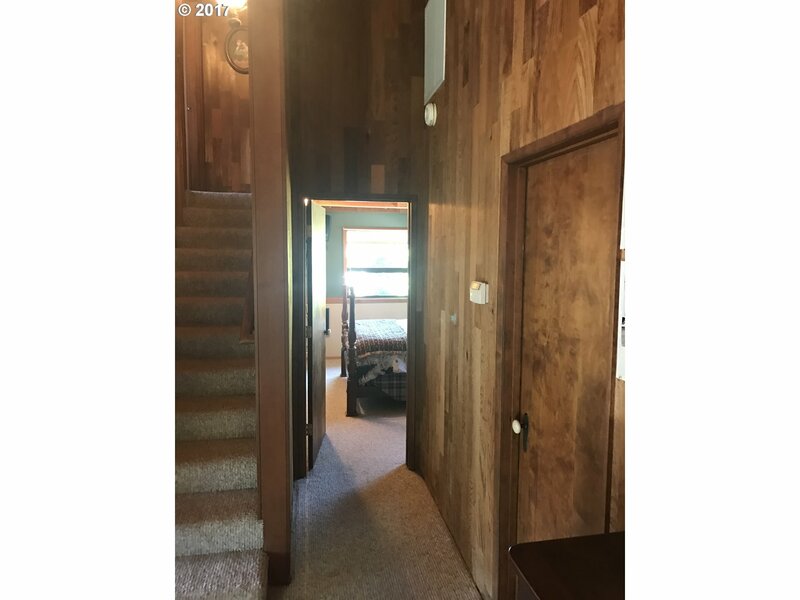 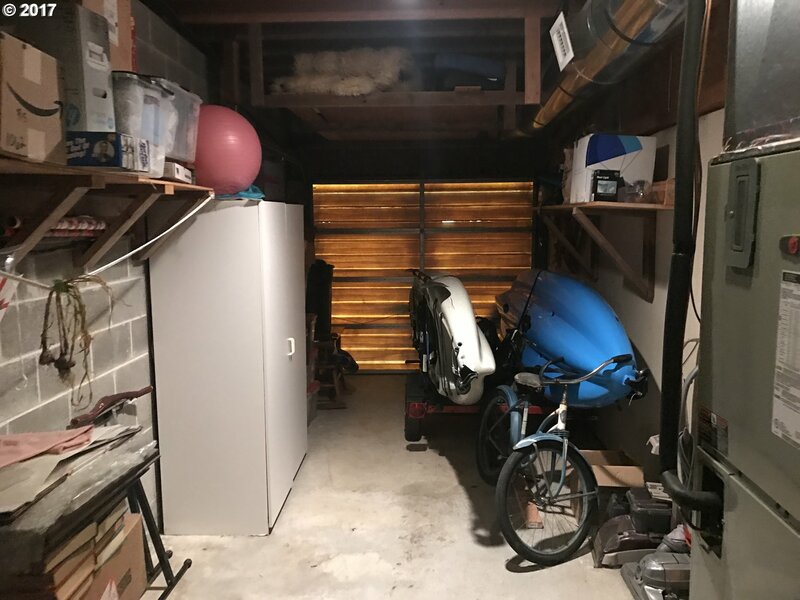 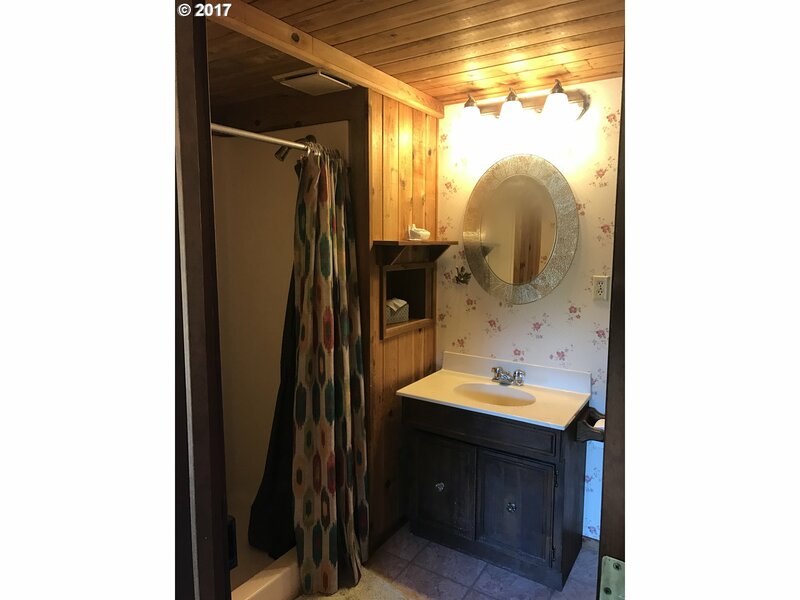 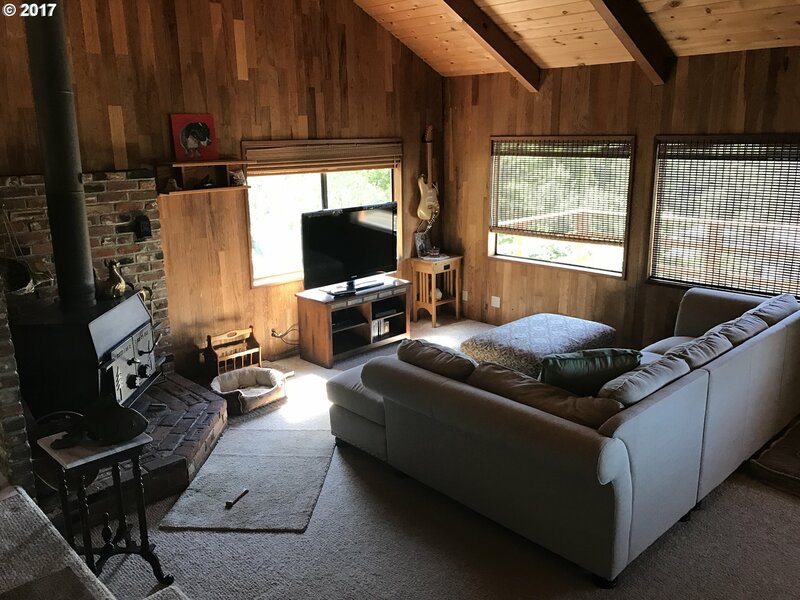 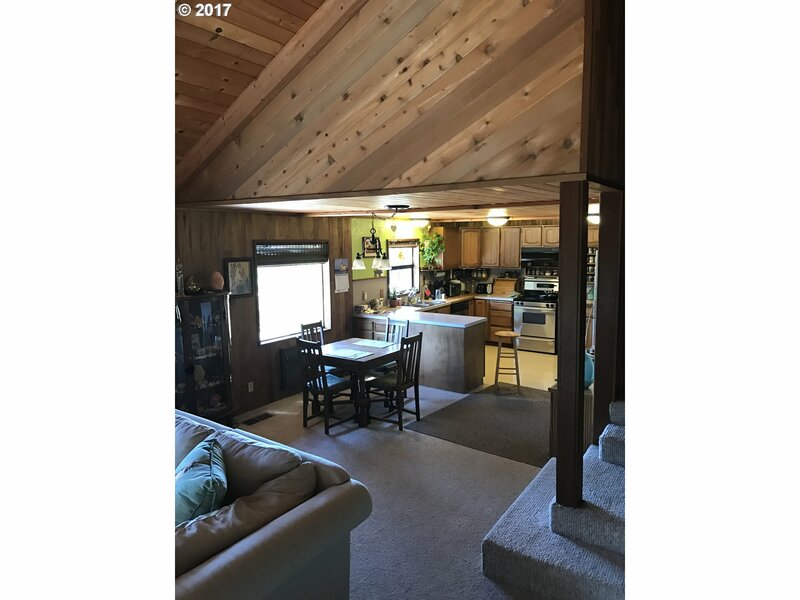 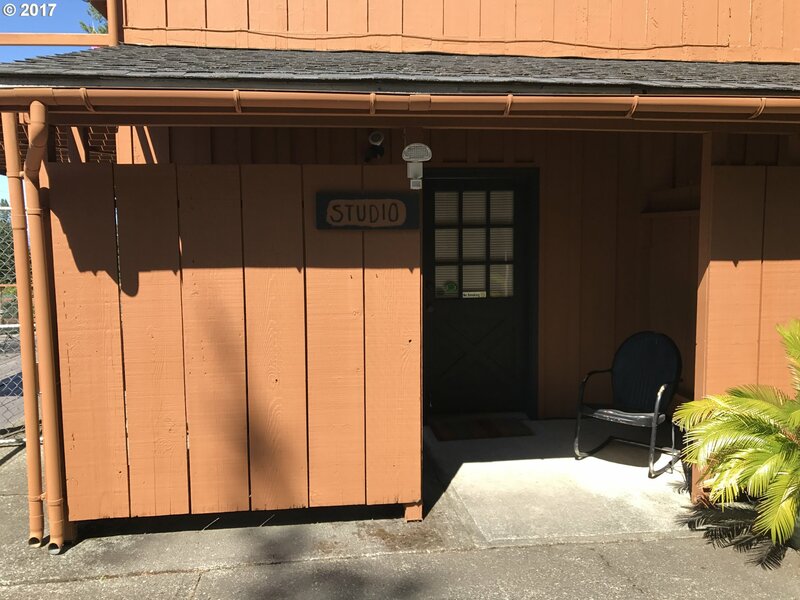 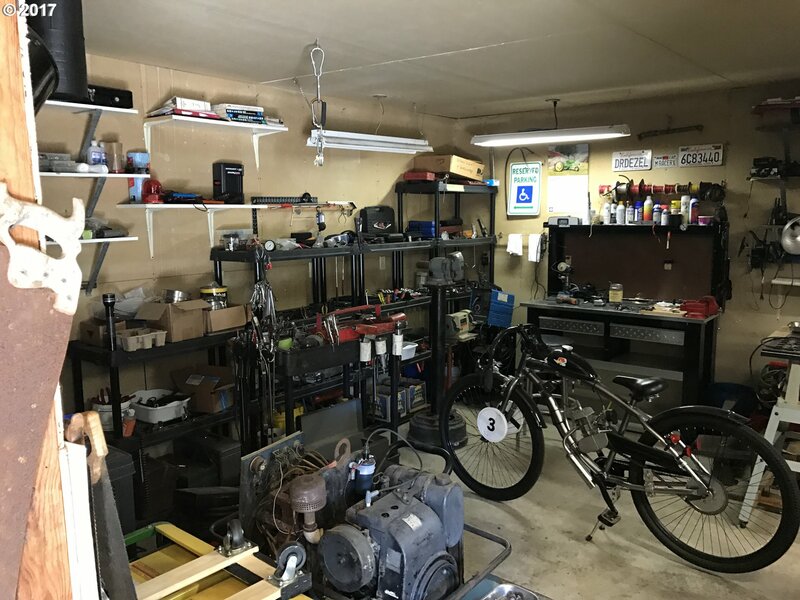 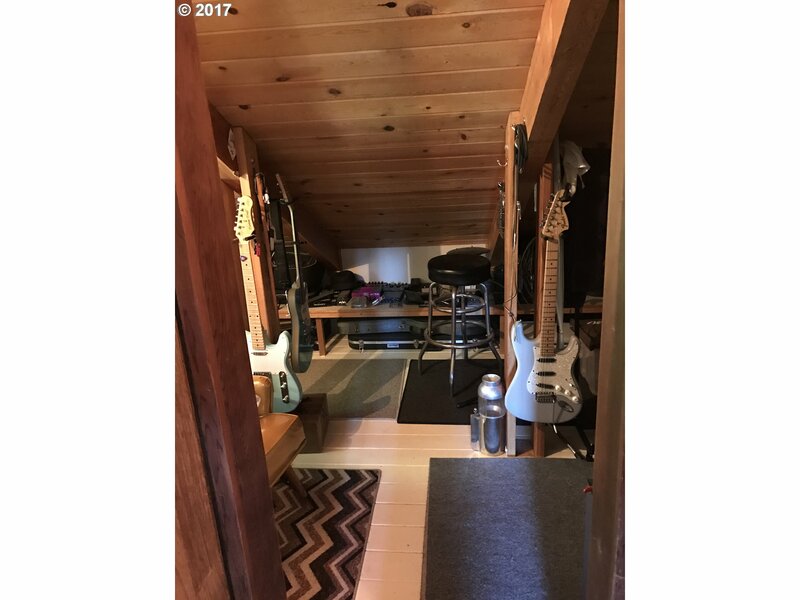 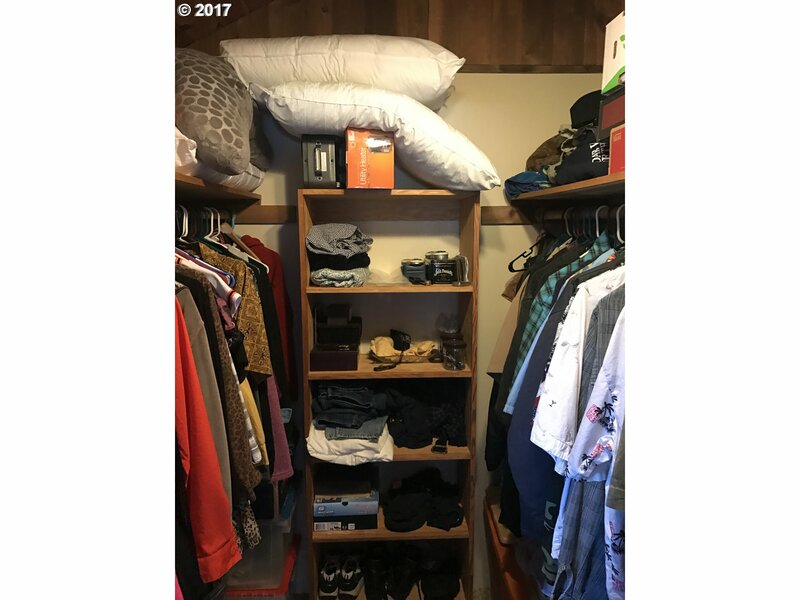 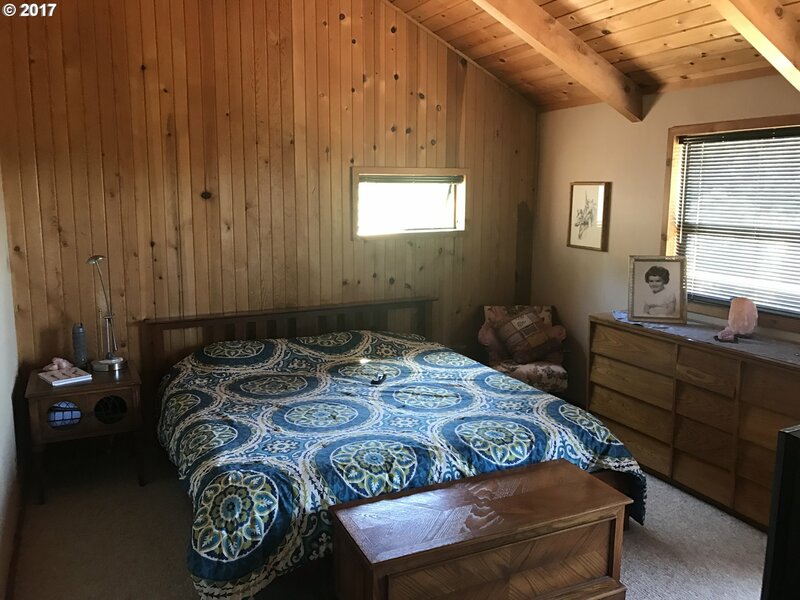 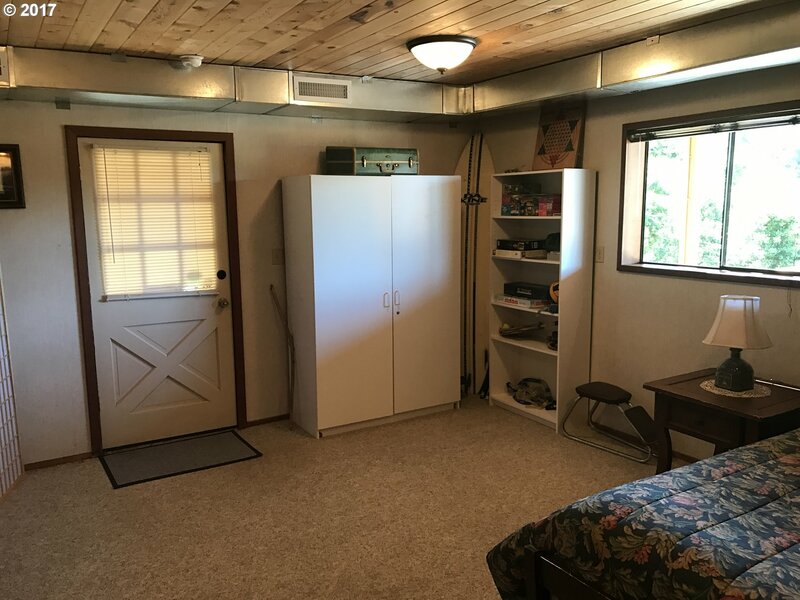 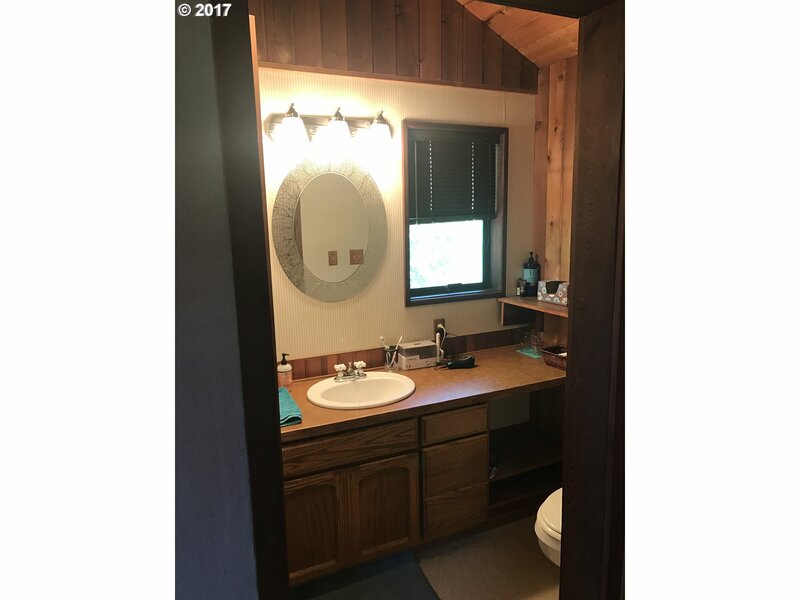 Access the main level w/full bed/bath, stainless appliances, pantry& vaulted ceilings, via wrap around driveway w/detached 2 car garage, shop and greenhouse. 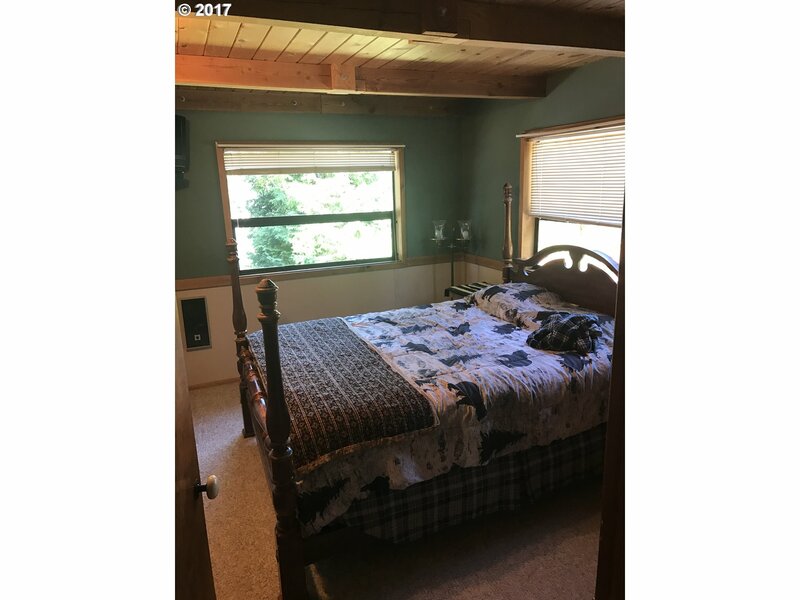 Top level master suite w/deck. 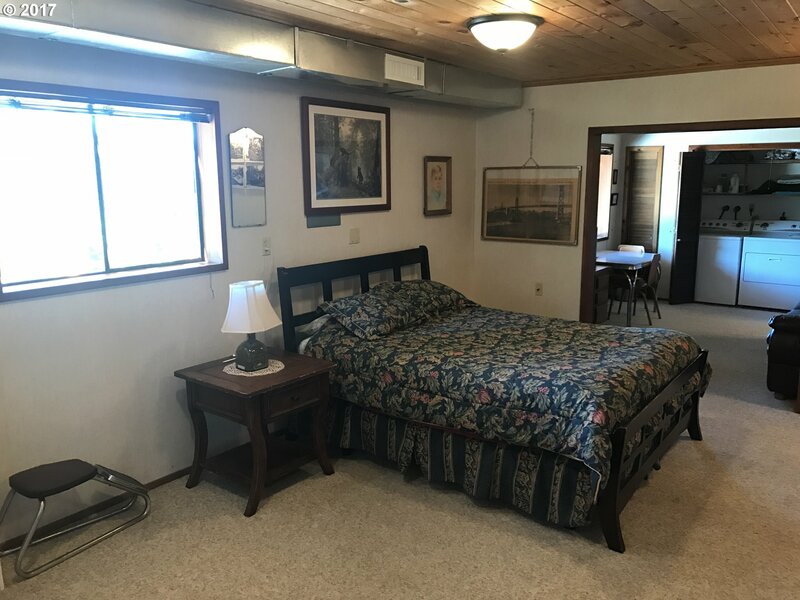 Guest suite has a separate entrance, garage, bedroom, full bath and living space. 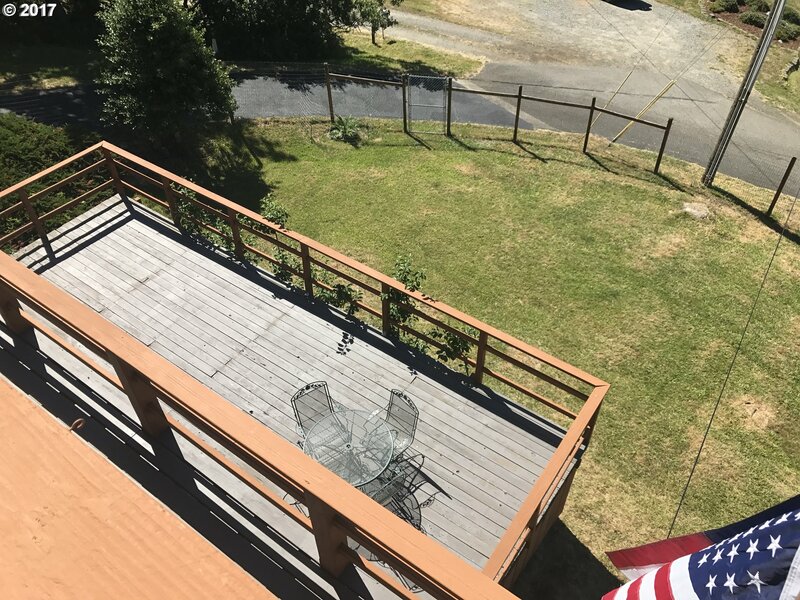 Large fenced yard w/ southern exposure. 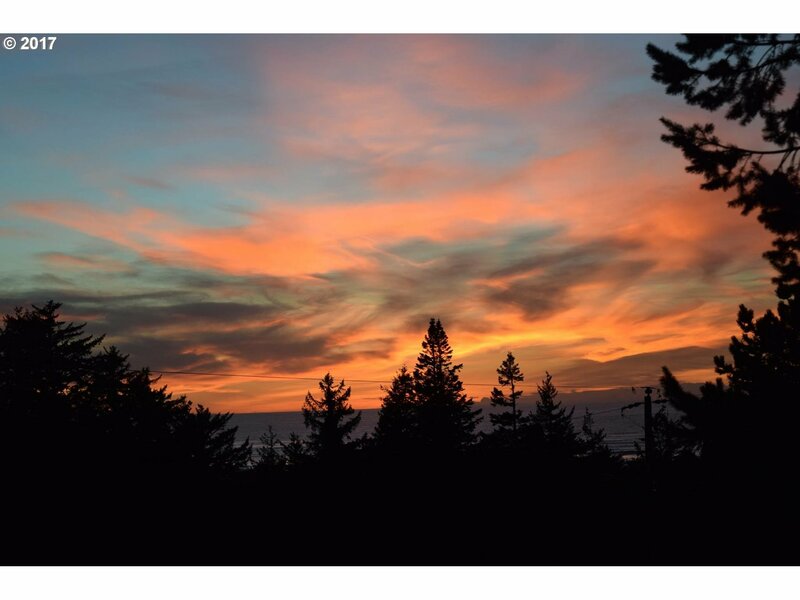 Additional build-able ocean view lot comes with purchase!